They specialize in providing industry-prepared courses and “nanodegrees” to help students learn the skills they need to get a job. They challenged us to create an experience that elevates Ufaber from the sea of ed-tech startups and wake up to a whole new world of learning with personal attention from best instructors. Care was given to create a visual identity that scales and co-brands well. Messaging centers around empowerment, accessibility, academic excellence, and digital literacy. The experience of the website was kept modern and easy-to-understand approach to education. A unique learning environment designed to get you best results. 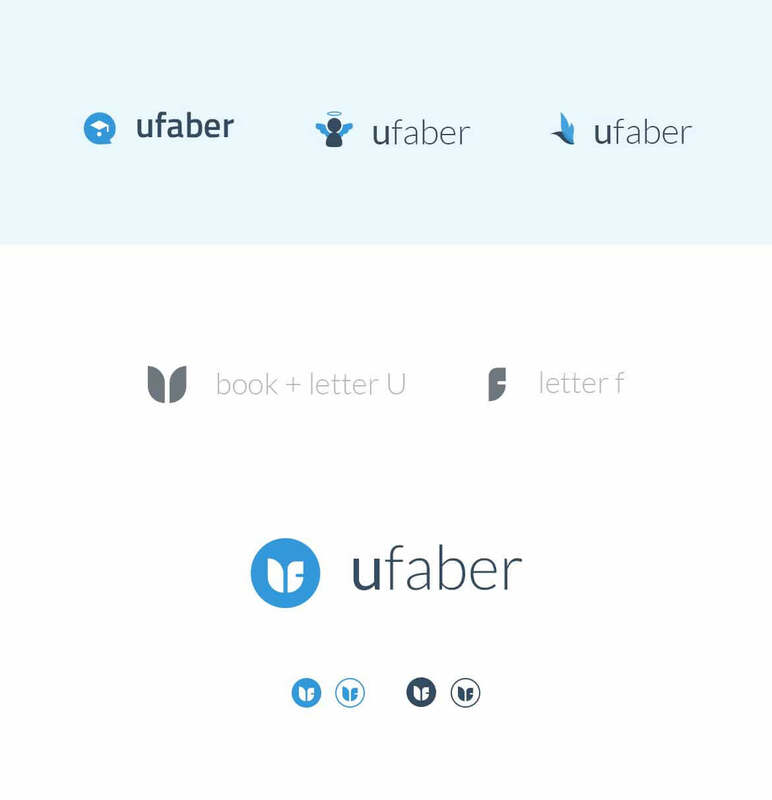 Implementing clear interactions with clean design elements, we’ve created a website that aligns with the caliber of courses provided by Ufaber.